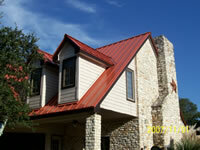 If the look and durability of metal roofing is of interest to you, call Hankins Homescapes and we can help you sort through the many choices and options. 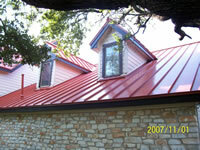 Hankins Homescapes has decades of experience installing metal roofing in the Michigan markets. 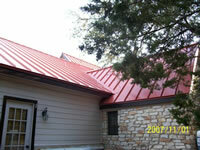 From first hand experience we know what works best, from materials to installation, when it comes to metal roofing in Michigan.